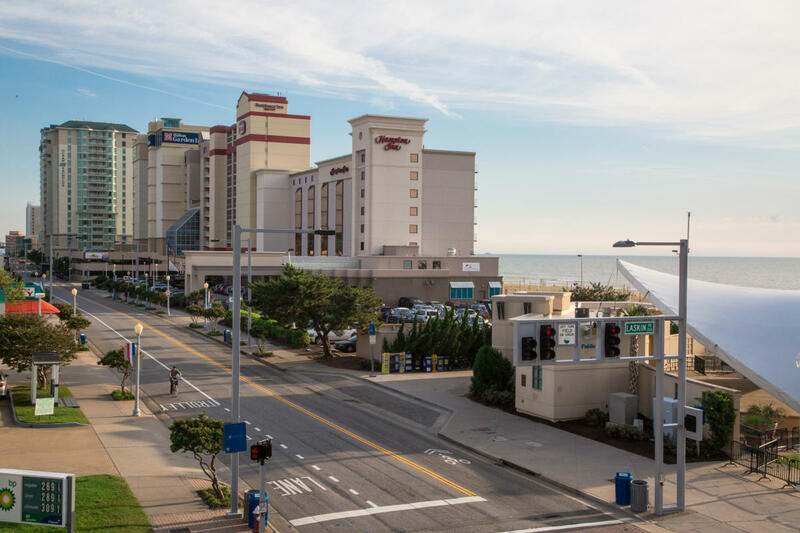 With a variety of hotels, restaurants, shops and bars, Atlantic Avenue is a hub of entertainment at the Virginia Beach Oceanfront District. 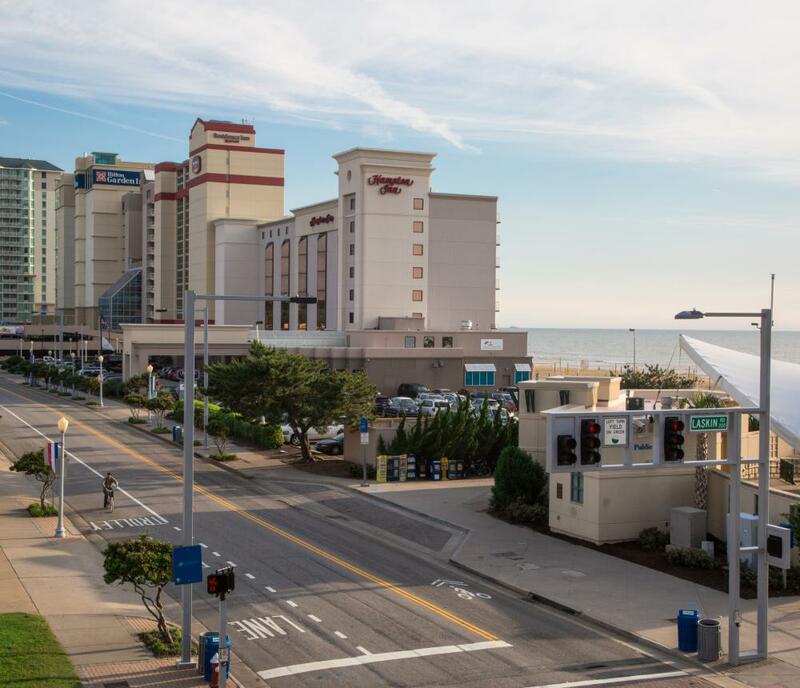 To add to the year-round fun, beginning Memorial Day Weekend the street comes alive with Live! 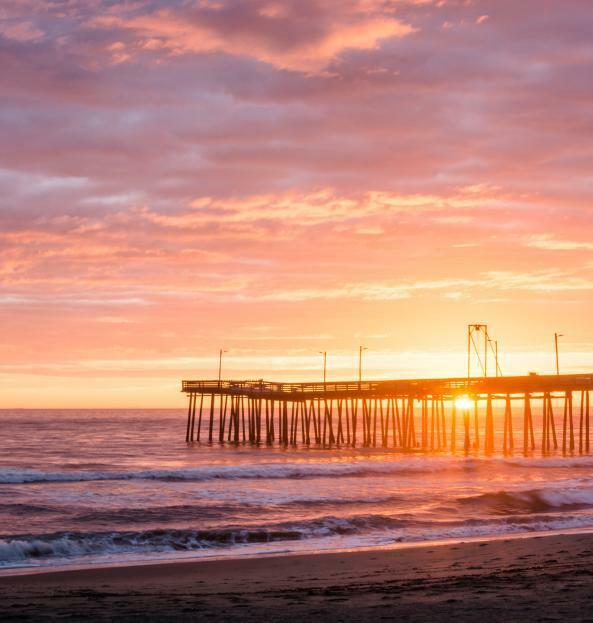 on Atlantic, which creates a memorable and magical atmosphere at the Virginia Beach oceanfront that you won't want to miss.